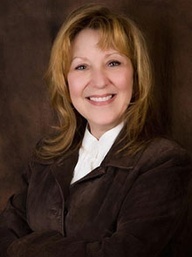 I have had the honor of getting to know best-selling and prolific author, Loree Lough. We’ve connected on-line when I had messaged her about an error I found in an ebook (so she could fix it!). That wonderful story is Jake Walker’s Wife by the way. LOVED IT! WE connected after that in person and I have been delighted to get to know her as not only an author but a woman who generously gives to her readers and other writers. Loree once sang for her supper, performing across the U.S. and Canada. Now and then, she blows the dust from her 6-string to croon a tune or two, but mostly, she writes novels that have earned hundreds of industry and “Readers’ Choice” awards, 4- and 5-star reviews, and 5 book-to-movie options. Her 100th book, Saving Alyssa, #3 in “A Child to Love” series for Harlequin Heartwarming, released in March of 2014. 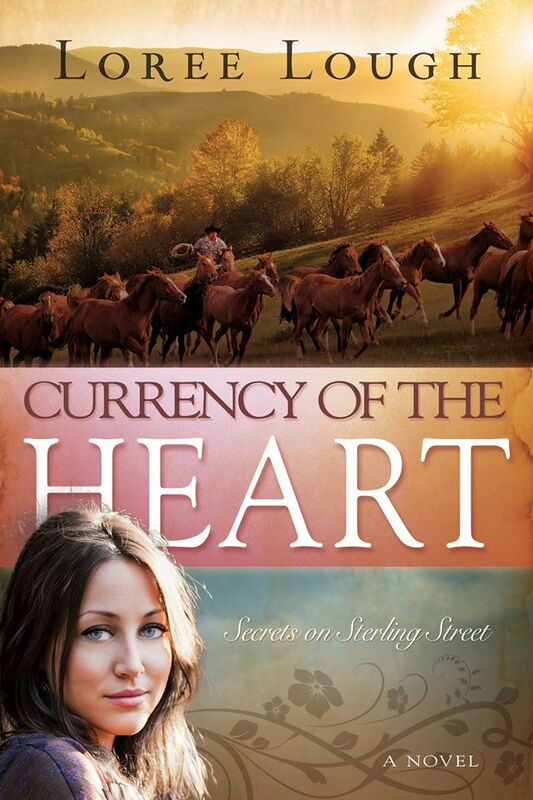 Next up, the “Secrets on Sterling Street historical series from Whitaker House, and “Those Marshall Boys” contemporary series from Harlequin Heartwarming. Both series will release during 2014 and 2015. Loree enjoys sharing learned-the-hard-way lessons about the craft and the industry. Her comedic approach makes her a favorite at writers’ organizations, book clubs, private and government institutions, and college and high school writing programs in the U.S. and abroad. A writer who believes in giving back, Loree dedicates a generous portion of her income to favorite charities. (See “Giving Back” http://www.loreelough.com to see the list.) She loves hearing from her readers, and answers every letter, personally. So, Loree, when did you decided that you would be an author? Was it something you fell into, felt called to… ? You’re kidding, right…peeve? Singular? <g> I guess if I had to choose just one ‘life type’ pet peeve, it would be pettiness. You know, people who seem to look for reasons to bicker and complain, or make mountains out of molehills, or whine about a headache when their neighbor is dying of cancer, or wish for bigger houses when some of their own family members are barely making ends meet. If asked to choose a writing-related pet peeve, it would be professional envy. Writers who moan and groan every time a peer takes a step forward in her career. You’ve probably heard fellow writers say things like “I’m a better writer than she is, so why did she move up another rung, while I’m still stuck here at the bottom of the ladder!” or “She must know somebody, because I’ve read her stuff, and frankly, I’m not impressed.” or “I pray and go to church and tithe and do good deeds. Why is God rewarding her and not me!” The silliness of stuff like that tests my patience like few other things do. Why can’t we, instead, be truly happy for our peers when they advance among the ranks? Why must we compare our ‘place’ in the pecking order to theirs, or compare our writing styles to theirs? Why can’t we just accept that—if we’re writing to glorify God and spread His word—maybe His plan for us is different than His plan for them. Maybe, instead of griping about why we aren’t moving up in the writing world, we should give thanks for where we are, and accept that it’s where He wants us. Then, maybe, when we congratulate our author friends when they share good career news, it’ll be the truth. Years ago, I was invited to Ireland to lead a few workshops for an international writers’ group. They asked me to read from my work in progress during the mega book signing. So the nice lady who invited me stood at the microphone, introduced me, said a few words about the book, and brought me to the lectern. I started reading, and quickly realized I’d grabbed the wrong file. Instead of reading from a lighthearted historical set in Ireland, I read the opening scene from a dark and gritty contemporary…a short story set in New York City! Thankfully, the Irish really are the good-humored, gracious people all the tour books say they are! Coming up with storylines, characters and settings, plotting, developing conflict…those things—while certainly not easy—aren’t particularly challenging. Balancing church and family obligations with the demands of work? That is by far the biggest challenge this author faces! I’ll answer the ‘reviews’ question first…. Experience has taught me that it’s impossible not to feel the sting of a negative review. So I go with it…for a couple of minutes. Then I re-read the thing with an eye to learning how the review, whether written by an industry pro or a reader, might help improve my work. Example: Years ago, when Suddenly Daddy, my first Love Inspired novel was released, a magazine reviewer said a lot of good and glowing things about the story and the characters. But she gave the book 3 stars. Why? Because it contained too much narrative and backstory for her tastes. Upon re-reading the book, I had to admit that she was spot on! She taught me a valuable lesson, and now as I write, I’m very careful not to make that mistake again. Rejections are similar, in that we can learn from them. So go ahead, wince at the sting…but don’t wallow. And by all means, view them as stepping stones, not stumbling blocks, because that’s truly what they are! When readers write to tell me they identified with a character or a situation in one of my books, that’s when I feel successful. Because isn’t that our objective as writers…to craft stories that speak to each reader, if not as an individual, then to what she’s coping with at that point in her life. What would be your top three pieces of advice to newer, up and coming authors? 1.) Read, read, read, and not just the stuff you want to write. If you’re writing historicals, read contemporaries (and the other way around). If you’re writing gritty suspense, read comedic novels. Read things that aren’t faith-based. Read non-fiction. Because in every book, you’ll learn something you can apply to your own writing. 2.) Attend conferences. If you can’t afford the big, national shindigs, find some local workshops and seminars, and sign up. Not only will you learn how different authors approach the craft, you’ll meet people who understand what life as a writer is like. And, God willing, you’ll meet people who have the decision-making powers to represent and/or contract your work. 3.) Ask yourself one, all-important question: Why am I writing? Your answer will determine your career path. As a Christian author, what would you like your legacy to be? Naturally, I’d like to think I helped someone reconnect with the Father, or get to know Him on a personal level for the very first time. What is your current work in process? ← What’s Your Favorite Flavor?